This Ten Stop ND Filter workshop focuses on the use and techniques of long exposures using 10 stop ND Filters & Six Stop filters. We have kits provided to us from Lee using their Big Stopper filters and Little Stopper filters. Filters are provided for this so you don’t need to provide your own, however if you already have a ten stop filter you can of course use your own. 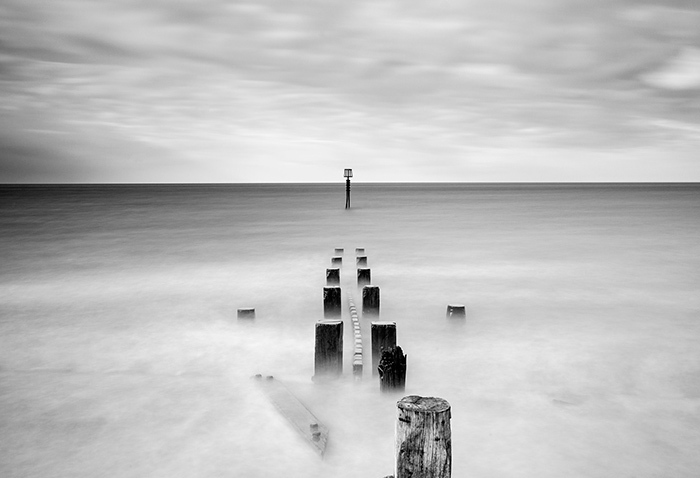 We will be visiting a selection of locations on the Norfolk Coast that work well with long exposures. 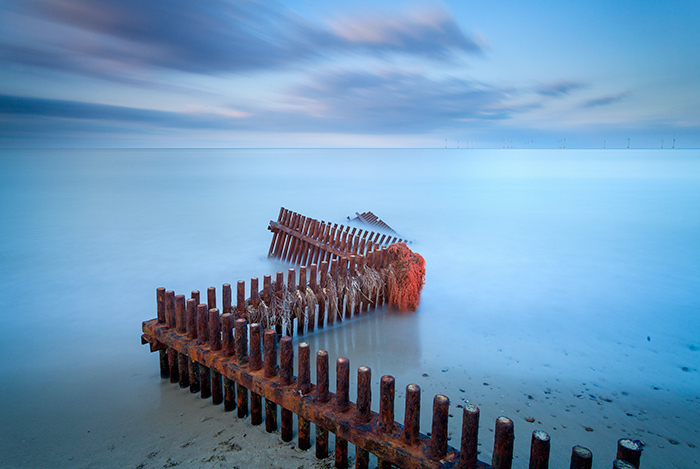 On this workshop we will begin at Happisburgh where there is plenty of interest to keep us busy for a few hours. Follwoing on from Happisburgh we will then aim to visit one or two other locations. 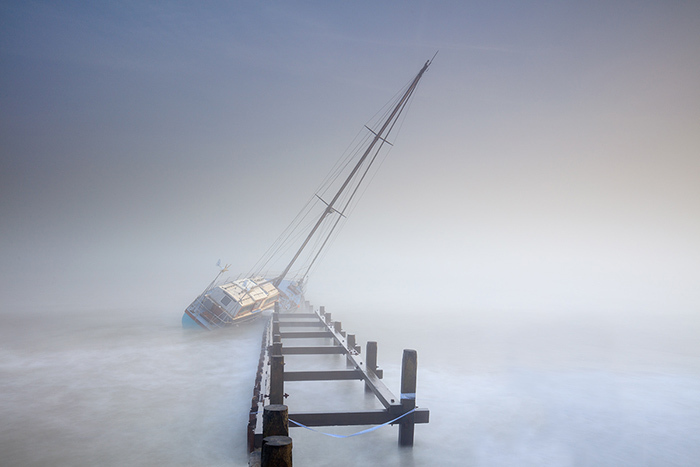 Although this workshop looks mainly at long exposure photography we will also be looking in depth at the use of Polarisers and ND Grad filters, with lots of tips and tricks to get the best out of them. This workshop is limited to just six participants and is always really popular so early booking is advised. Lee filters have kindly provided a large selection of ND Grad kits and Big.Little and the brand new Super Stopper filter kits that workshops participants can use during the workshop.